I’m not trying to guilt trip those that love football. Because I love football. I’m not trying to say it is sinful to watch the Super Bowl. Because I will watch the game (although I’ll be skipping halftime, sorry Beyonce). Here’s the deal. Take a look at this graphic. 71 million pounds of avocado! I mean, come on. 111 million people watch this game. You may find this glib, or over-spiritualized, or just plain over-reacting. But the question that comes to my mind is this…Doesn’t God deserve this kind of attention? For some, it may be even deeper, doesn’t God deserve this kind of worship? He does. This Sunday, enjoy the game. But don’t forget to enjoy your Heavenly Father 111 million times more! A wonderful lesson brought to you by high school students. Never underestimate a young person, and the impact they can have on others. This girl will never forget this. And the crowd will remember this over the score of the game. Share this as a lesson about loving others. What a touching and priceless act. Read several books at a time. Instead of laboring through just one book, read several and you will find you will read more because you can choose something based on your mood or time frame. It’s like you are at a smorgasbord each time you read – now doesn’t that make reading more appetizing. Second, discipline yourself to read 20 minutes a day (suggestion from my Sr. Pastor). You will be amazed at what that will do to your reading. The Good: Looking for detail research and ideas as to how to reduce the “graduating from church” movement that we are seeing. 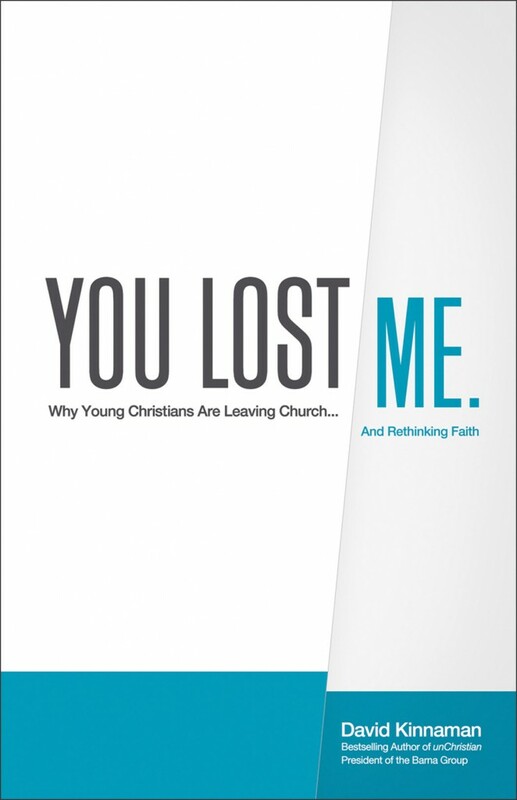 It does a great job at deciphering the differences of reasons why young people are leaving the church. The fear with these types of books is when there is end all solution to the problem. But what makes this book unique is taking the individual characteristics and beliefs of each young person that leaves the church. It addresses science vs. the church, addressing doubts, and other factors in the dropout rate of young people. 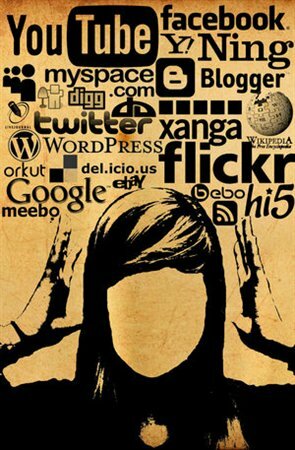 The Bad: My fear is always with numbers and statistics, that the business model will overshadow God’s model. While I don’t think this book has this problem, one may need that caution before reading. The Grade: B. Was not as engaging as I expected to be, but the information is invaluable. Anyone in ministry or those that work with young adults, it is strongly suggested. 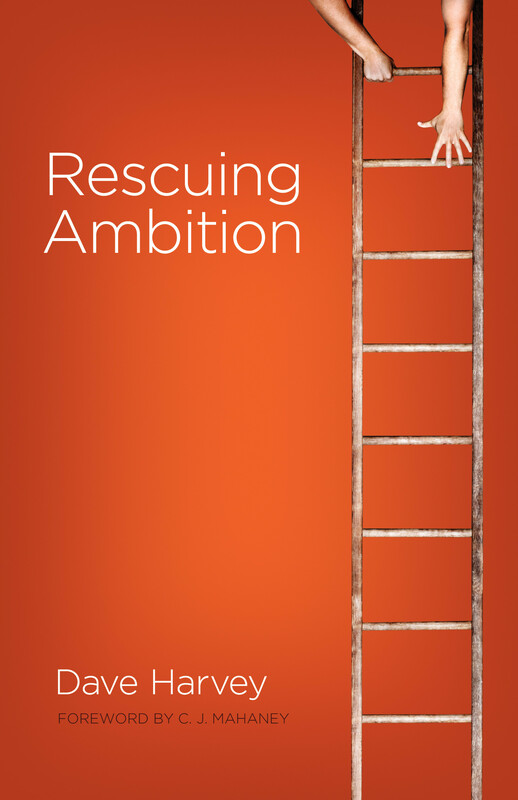 Church planters, senior pastors, youth workers, parents of teens…pick this up. Also, this would a valuable tool for young youth pastors developing their philosophy of ministry. The Good: Talk about a motivating book. Enjoyed the humor throughout, and the spiritual value is off the charts. Chapters 8-10 alone are worth the price of admission, powerful stuff. The Bad: Felt like it was like a locomotive, it took a little while to gain some steam, but when you get to the last chapters, you don’t want to get off this train. The Grade: A-. Just because of the slow start. Great read. The Good: Love the honesty of this book. 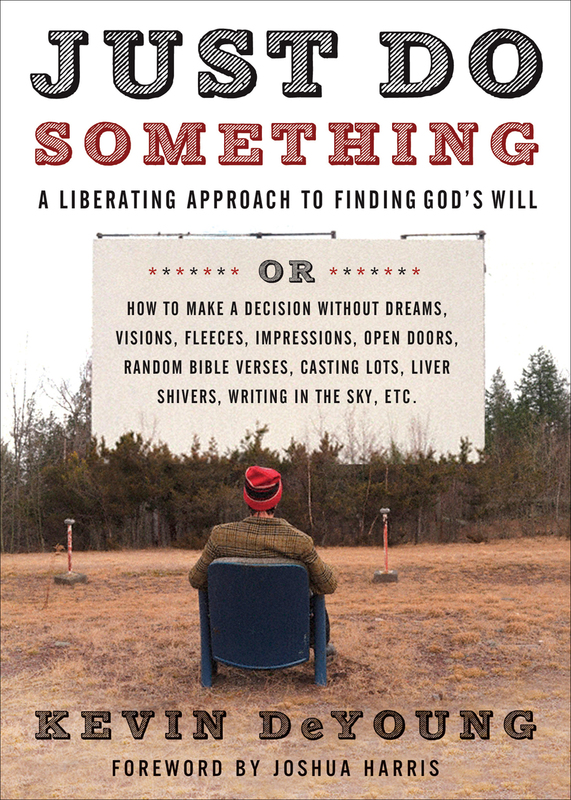 A perfect read for young adults, especially those that well, you know, need to JUST DO SOMETHING in their life. An honest look at pursuing the will of God and a willingness to think outside the box of what we were taught in youth group about knowing the will of God. Written in a humorous, understanding, and straight-to-the-point kind of way. My kind of book! The Bad: The use of some absolute language in his findings on the will of God worried me a little. I don’t know if I would have been so dogmatic, but does well to drive the point home. The Grade: A. Why an A? Because I think EVERY young person from 16-29 should read this book. I’m serious. The Good: This book is willing to dive into some deep, difficult questions. Prayer is somewhat of an anomaly in the peculiar sense. It is hard to describe, measure, or understand fully. 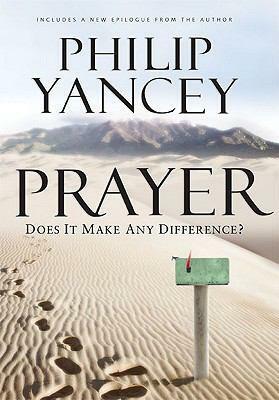 The author takes an honest look at where most people struggle with prayer, but don’t always voice their difficulty. Had a bunch of “never thought of that” moments throughout the book. The Bad: Lengthy (sorry, had to say it). Also, not what I would call a motivator to pray, but more an encouragement to love prayer more. The Grade: B+. Felt like it could be condensed, but would not have traded my time with this book with another. Inter-generational Church Promote events and ways to bridge generations in church, church programs, church events, and outside of church.